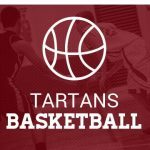 Boys Varsity Basketball · Jan 29 Colony too much for the Tartans as they take a 52-42 win. 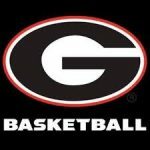 Boys Tartan Basketball team will face off against the Claremont Wolfpack at 6:30 at Claremont High. Come out and support the guys! 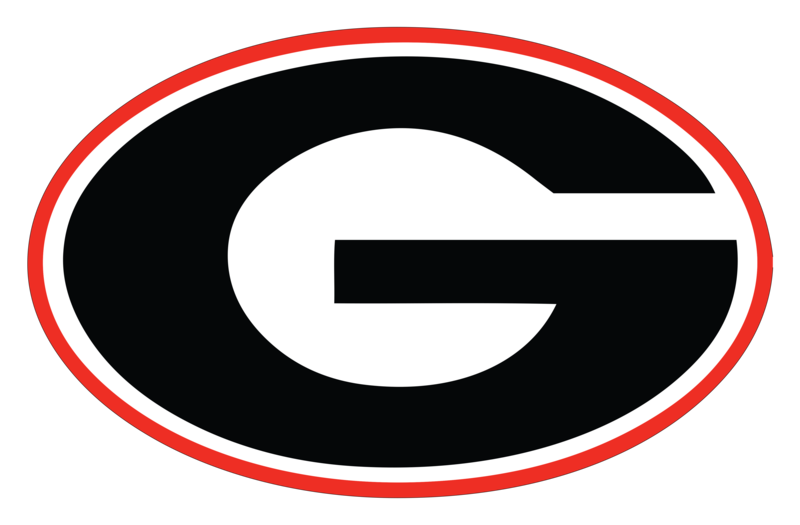 Boys Tartan Basketball team will face off against the Ayala Bulldogs at 6:30 in the GHS Gym. 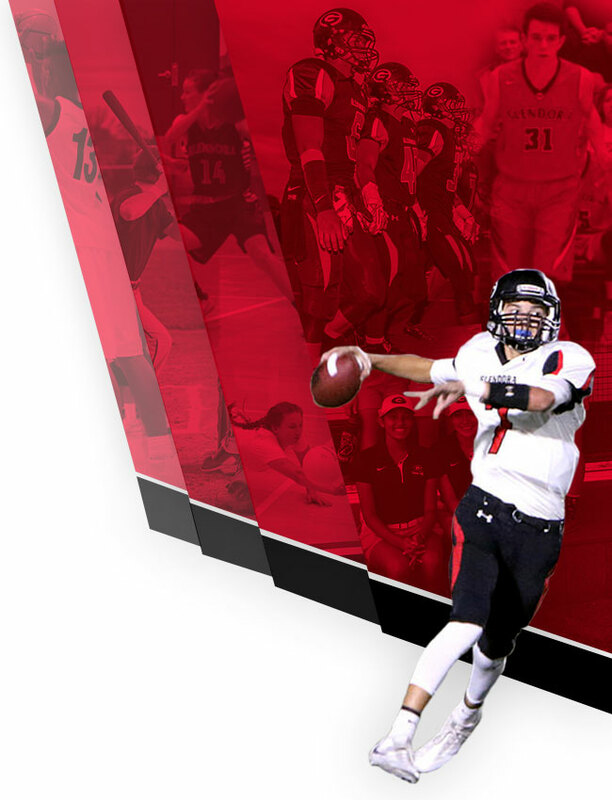 Come out and support the guys as they look to improve to a 4-1 league record!